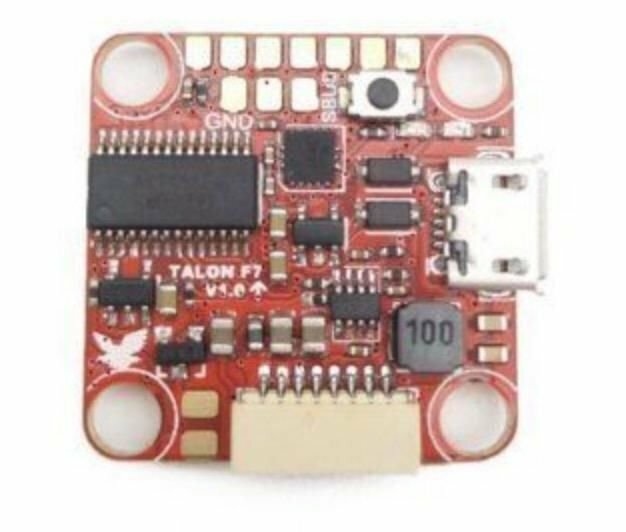 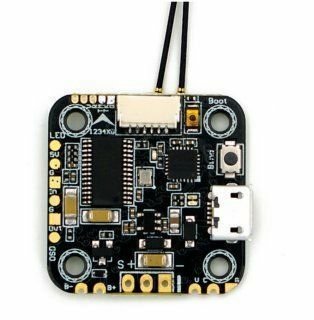 Following in the footsteps of the Omnibus F3 Pro, the Omnibus F4 Pro V3 may be the standard by which all other flight controllers are measured. 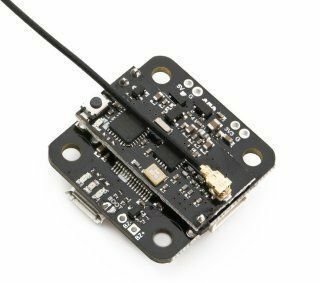 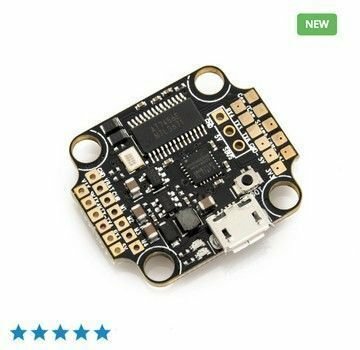 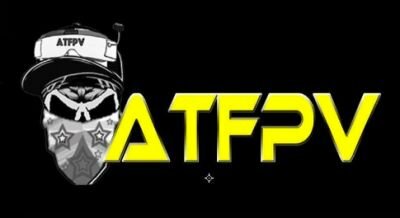 make VTX changes on the fly through the betaflight OSD. 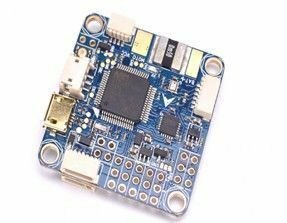 to SmartAudio v2 support, it feels like every option that could be added withOUT compromising the omnibus F C ’s longevity, has been added.